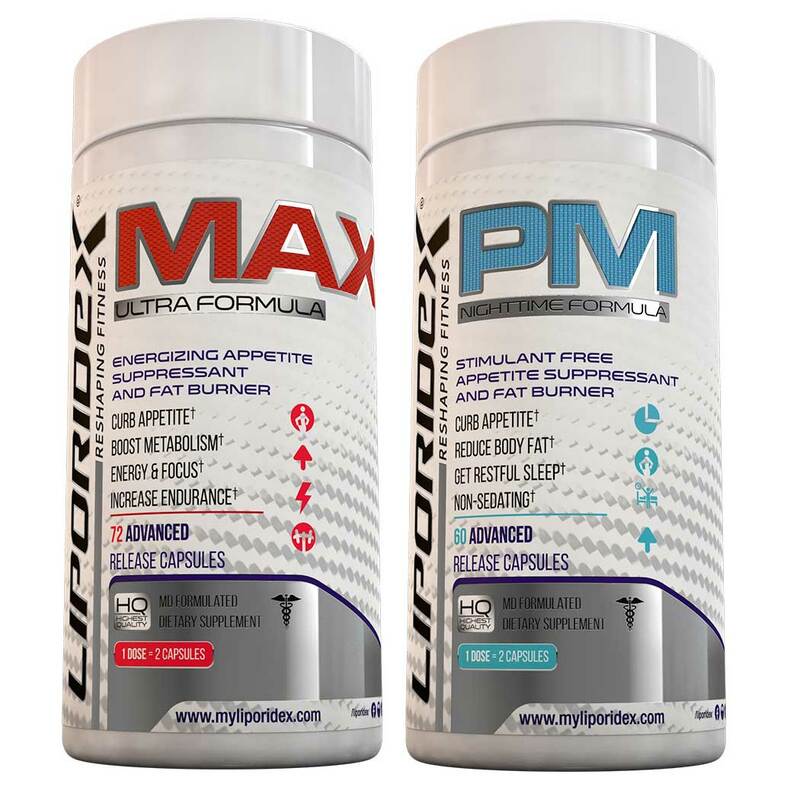 Each Liporidex formula is tailored to a specific application and time of day, so combining two or more Liporidex formulas is a great way to get the best results possible with around the clock support. 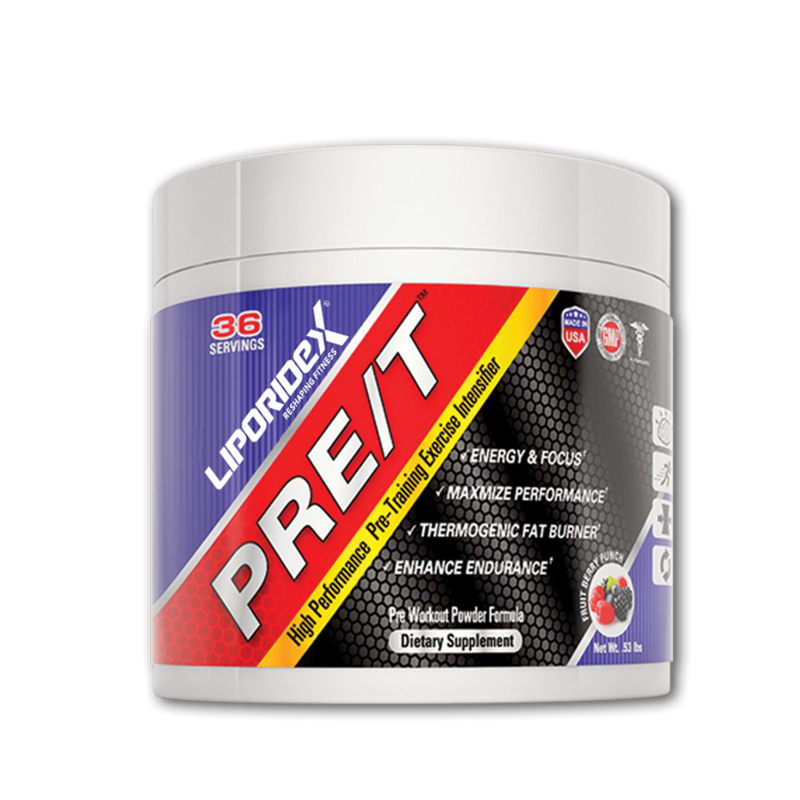 Individual Liporidex formulas function via specific mechanisms of action and were designed to exhibit a strong synergy when used together. 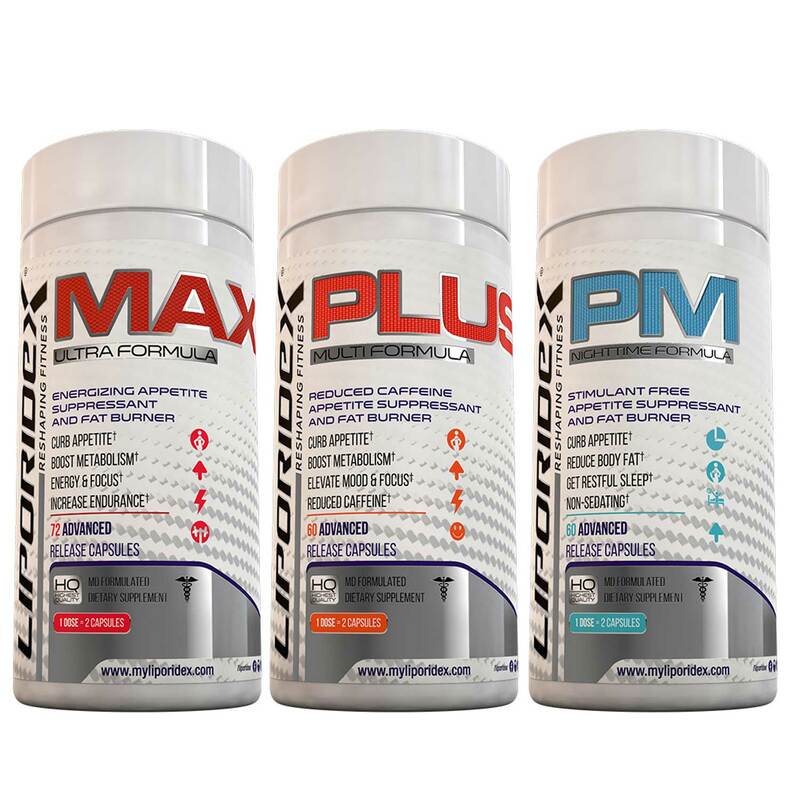 Combining Liporidex MAX and PM delivers the ultimate combination of effectiveness and convenience when it comes to your weight loss. 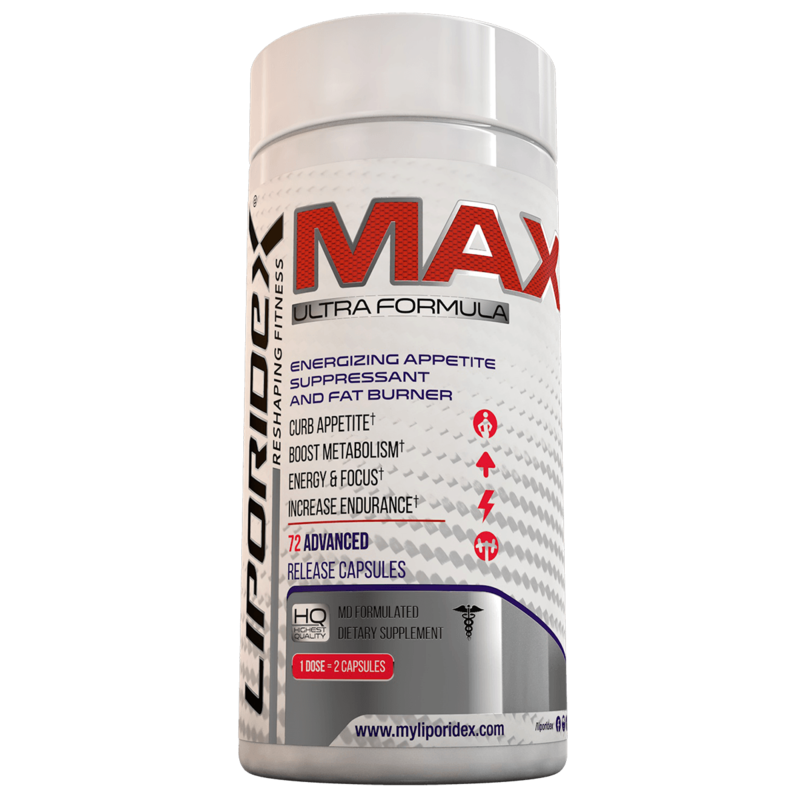 Start your day off with a boost of jitter-free energy from Liporidex MAX, which will help you control your appetite suppressant burn fat throughout the day. The stimulant-free PM formula helps curb your evening appetite, reduce cravings for late night snacks and promotes restful sleep while you burn more fat throughout the night.